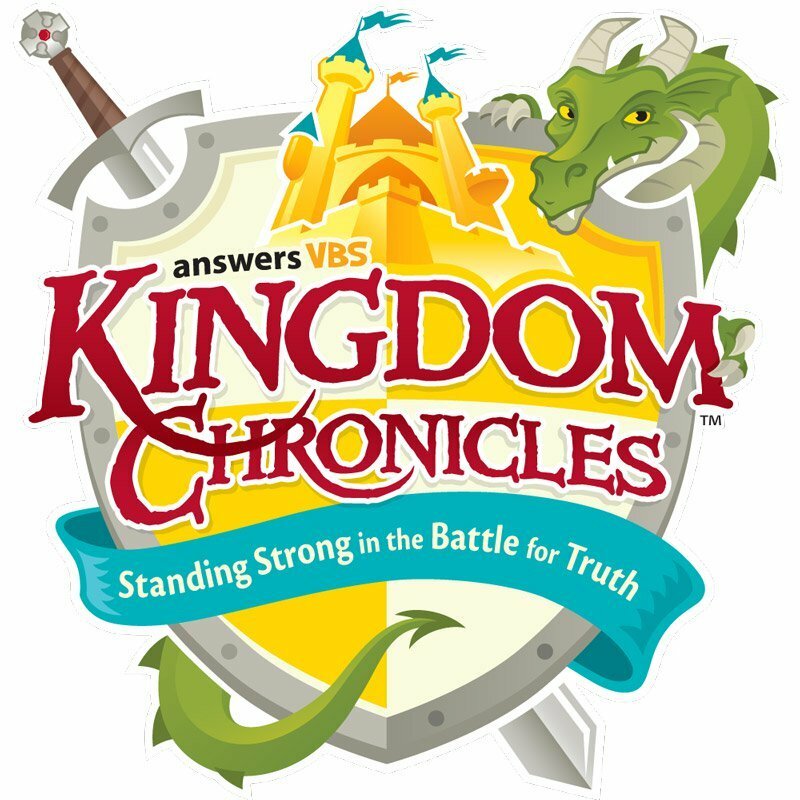 For more information about VBS Family Sunday, click here. Ignite Youth are you ready for our annual scavenger hunt? 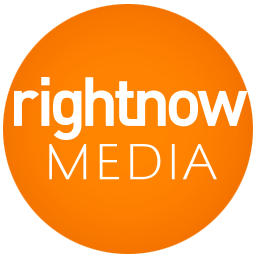 Get ready to tackle your team's list of tasks as you try to outscore your opponents with silly photos and videos. Refreshments will be provided at the house we end at to watch all of the captured moments of the night. Please eat dinner before hand and SIGN UP by Wednesday July 18th to make sure we have enough supplies and rides. For more information, questions or to sign up contact Devon - devoncpage@gmail.com.